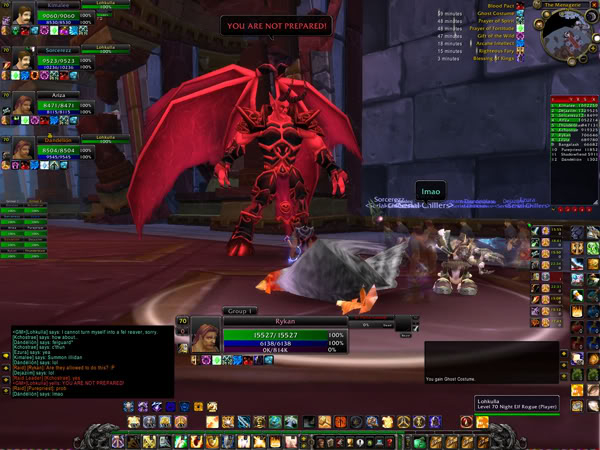 Long story short, we had some problems with mobs bugging by curator, so I I ticketed a gm.. Here's the result. Ghosts, giant chickens, enraged felguards and a sprite darter. As a side note, really smooth run people, keep it up!